Random Thoughts of Gil Camporazo: Who Are They Who Make DICT-C in Order? Who Are They Who Make DICT-C in Order? Our FB group gains momentum everyday as every member is so busy and even preoccupied to accomplishing their task as teacher-advisers, ICT coordinators and school heads. Thus, they keep in touch with DepEd ICT Coordinators FB Group to get an update of what's happening or new in Learning Information System (LIS). 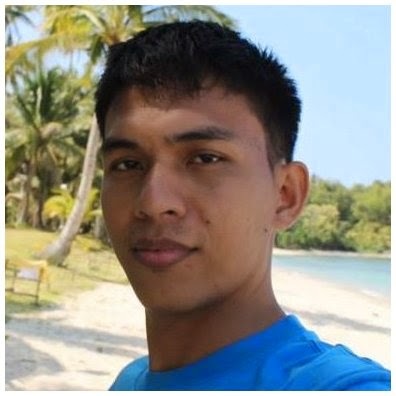 This blogger through his initiative has created a group in FB to cater to the needs of these DepEd frontliners as far as learner record-keeping is concerned. 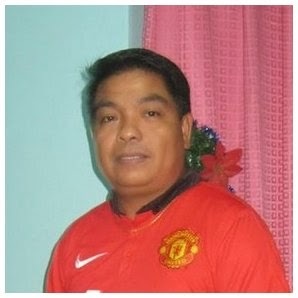 The blogger by profession is the school principal of Balabag Elementary School in the small division of La Carlota is managing this group in which he named it as "DepEd ICT Coordinators" which carries its motto: "Making Things in Order". By the spirit of volunteerism and with a strong advocacy for the various thrusts and programs of the DepEd, he makes himself available on line to be always on guard on whatever issue, problem or any related concern on learner's school profile or data. An initial membership of which roughly representing the some of the regions in the country, makes the group gradually grows and increases its membership. As of this writing, the membership has reached to 5,482 members. To formalize the processing of the membership of the group, the admin has introduced an online registration to make every membership official. The personal information gathered from this online registration will be kept confidential and it should not be shared to others. 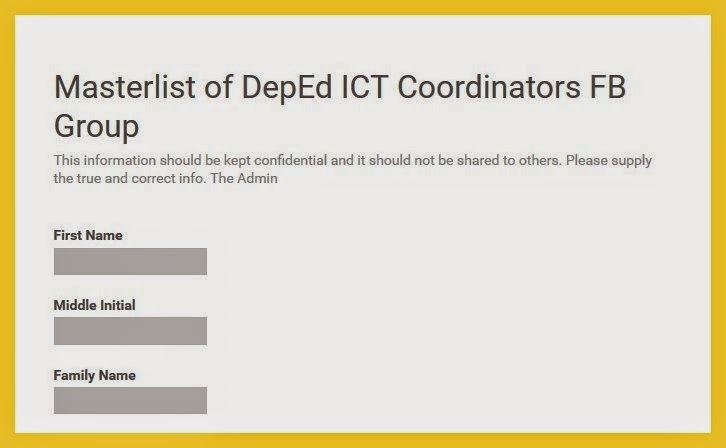 If you're already a member but haven't officially registered, click this link: Masterlist of DepEd Coordinators FB Group. Sir Steve Marc Ines, SST 1 of Domingo Yu Chu National High School has extended unsolicited help in coming up with facility and later the admin has improved and adopted it and becomes the online facility to officially register the members. Sir Steve in an online handy member of the group. Every time he is available, he never wastes his time of extending assistance for the good of the group. This kind of remarks by persons who are sincere, very supportive and reliable as far as their job is concerned, could add meaning and life to the job of this blogger. To these three musketeers of the DepEd with their own respective field of expertise, I am thanking you for your all-out support though we've not meet in person. It is only here in DICT-C FB Page that we know and virtually meet and for the first time, you've shown how supportive, helpful and willing you are to sacrifice your time and effort for the success of this group. Again, Sir Steve, Sir Ronald, and Sir Resty, you did make me keep going for this job. Your support and of the rest of the group members who do their share too could guarantee of the success and realization of the group's vision and mission. Thank you, Sir James. God bless and more power to you and to the rest of the group. Thank you very much, The wisdom which the Lord has given freely, I also share it with others without any cost too. What the Lord has blessed me, I also do bless others by extending my talent and even a spiritual words of wisdom inspired by God. Wow! I cannot find words to express my feelings at this moment…..what an inspiring thoughts from Sir Gil…. This is the best consolation I may be given you for your moral support and the understand of the nature of job as an online facilitator of LIS and other related work for that matter. I found myself how I succeeded in instilling the skill and even values on the way you honest reacted on work online. Thanks again, Sir Resty. Oh.. Thank you Sir Idol.. i don't know what to say. I cant find any exact word or anu pa ba ang mas mgandang sbihin aside from Thank You, Commitment and inspiration. . . Haistttt.. bsta thank you sir. Saludo ako sau. Oh.. Thank you Sir Idol.. i don't know what to say. 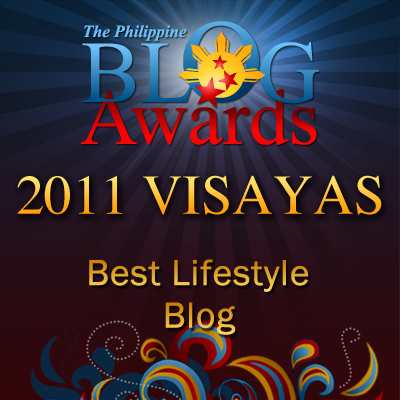 I cant find any exact word or anu pa ba ang mas mgandang sbihin aside from Thank You, Commitment and inspiration. . . Haistttt.. bsta thank you sir. Saludo ako sau Sir.